Home / BMI Scale / weighing scale / Weight Has Become A Big Issue These Days! Weight Has Become A Big Issue These Days! Yes these days with kids eating all the junk food all the time, there is a crisis in weight management which is very easily seen and observed. while weight management is very critical and important part of a daily living and livelihood it is very important that we always maintain a good wait and do not letter kids get overweight or obese. Obesity nowadays has become a very big issue and we always need to take care of such things to have a healthy life ahead for a kids and for oneself as well we always need to eat healthy and maintain a healthy weight. there are many weighing scale manufacturers in India you can get in touch with to get electronic weighing scale that you can keep with you at your place and have a check on your weight with the good healthy diet all the time. I never say get too much obsessed with the weight management but always having a good BMI weighing scale is very important and crucial and that is one of the main reasons why dermal India comes up with different kinds of weighing scales that are not only used in industrial purposes but you can also use these electronic weighing scales that are made for household means. Delmer India provides you amazing range of electronic weighing scales and they are the best weighing scale manufacturers in India with the eye technology and quality that they always opt to keep. 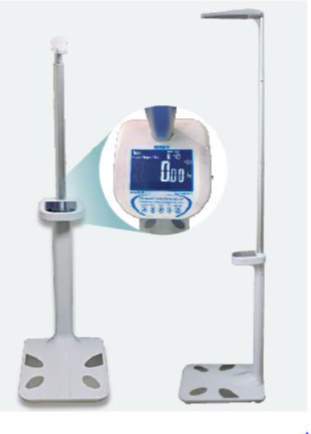 Delmer India has been in the industry for more than two decades that is more than 20 years now and they are very reliable and trusted people when it comes to purchasing a weighing scale made by this company you can be assured that is going to be accurate.